APTIDCO Jobs Recruitment Notification 2018.A.P Township & Infrastructure Development Corporation Limited inviting applications for the positions of specialist jobs in various sectors.Interested and Eligible candidates can apply for the positions. Last Date for Submission of Application is on September 25th, 2018.. Number of vacancies to be filled in APTIDCO is various. Post names are given below. For more details candidates may refer the official notification published in the site. Mode of applying for APTIDCO recruitment is through online mode. 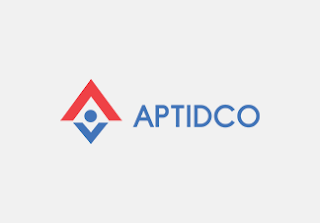 Last date to apply is 25th September 2018.
https://www.aptidco.com is the link to apply directly.